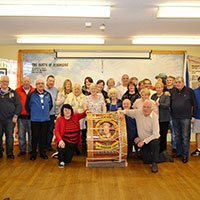 Building a strong & dynamic Ulster-Scots community within the Kingdom of Mourne and beyond. 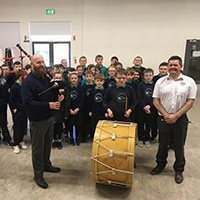 Media outreach, drama, music, dance and the visual arts are used to promote a better understanding of our Ulster-Scots culture. 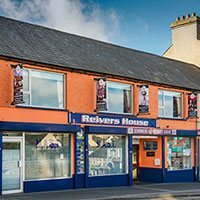 Reivers House is our Ulster-Scots Centre based in Kilkeel, where our Ulster-Scots activities, events and projects take place. What’s on in Reivers House? 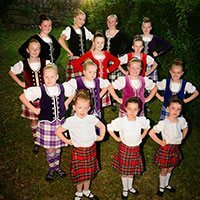 Highland Dance Tuition Classes in Reivers House, Kilkeel and in Annalong Orange Hall. 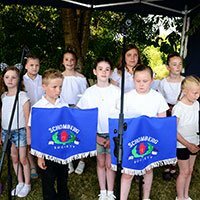 A range of Ulster-Scots projects, workshops and activities. 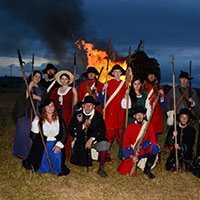 Living History Re-Enactment Group and Tuition Classes in Fife, Flute, Snare and Lambeg Drum. A range of fun activities, events and support services for Senior Citizens in Reivers House, Kilkeel. Drum Majoring Tuition Classes in Reivers House. Young Ladies Group hosting a range of fun-filled activities. 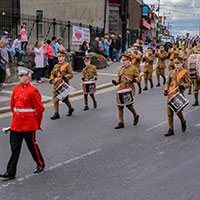 Capacity Building Training Courses and Workshops for Ulster-Scots Groups, Marching Bands and the Loyal Orders. Singing Tuition Classes for children in Reivers House. 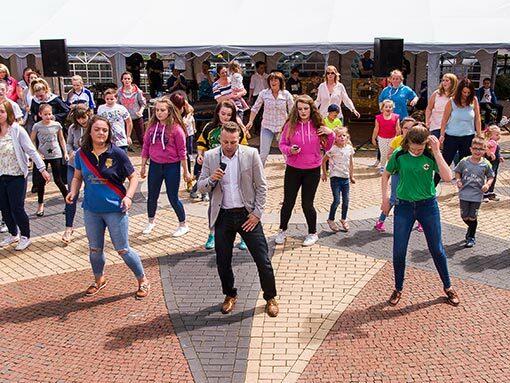 One of the largest and most successful Ulster-Scots Festivals in N. Ireland. 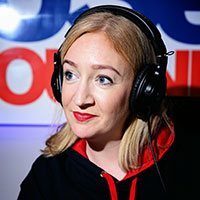 A range of activities and projects for our young people. 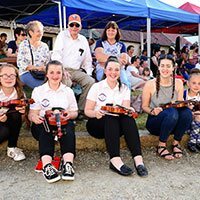 Traditional Fiddle/Violin Tuition Classes in Reivers House. Broadcasting of our part-time Ulster-Scots Community Radio Station, live from Reivers House. 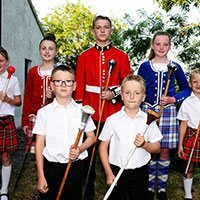 A huge variety of Ulster-Scots events throughout the year to celebrate our Ulster-Scots culture. See what’s on in the Schomberg upcoming calendar! Schomberg Society formed in 1998. 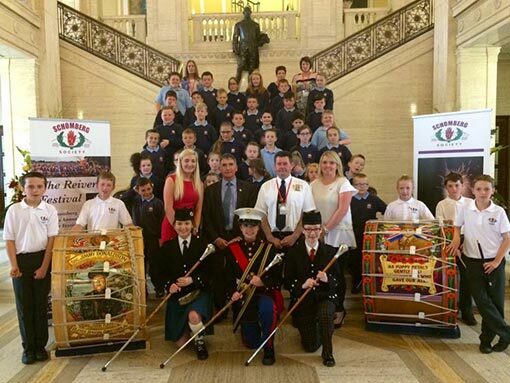 Promoting our rich Ulster-Scots culture and traditions. 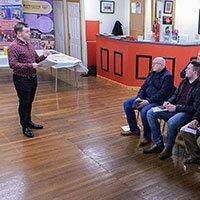 What a super time we all had at our #UlsterScots Language Workshop last night in #ReiversHouse with Matthew Warwick of the @USCN1! 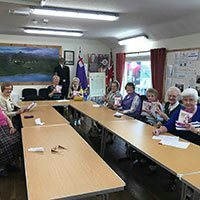 It was great to see so many people from all ages and backgrounds coming along to find out more about the Ulster-Scots words we use here in #Mourne! 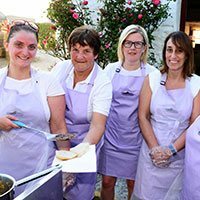 Our Annual #ReiversGathering & BBQ will be our first event of our #ReiversFestival2019 at @mournecottages on Friday 28th June 2019 at 7.30pm! Everyone is more than welcome to come along and enjoy a super lineup of #UlsterScots entertainment and of course enjoy our BBQ! 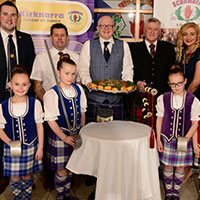 We would like to wish all of our #Kirknarra Dancers the very best for their #HighlandDance Exams in Annalong and Kilkeel today! Good luck girls!